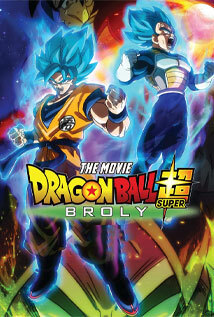 The destinies of three legendary Saiyans collide in the greatest showdown of all time. 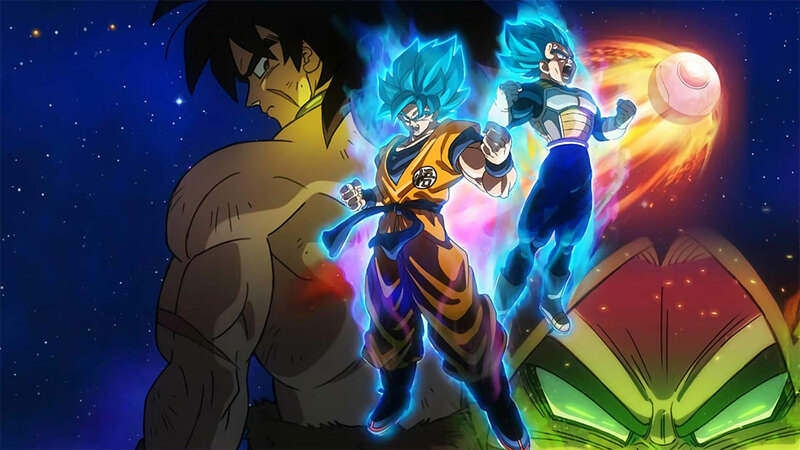 Goku and Vegeta face their deadliest challenge yet when they experience the power and might of an unknown Saiyan named Broly. With most Saiyans thought extinct following the destruction of Planet Vegeta, what�s this one doing on Earth? These three Saiyans clash in an epic battle like no other� and if that wasn't enough, Frieza also resurfaces from hell to take his revenge. Will our heroes have enough strength to stand against this unshakeable force? eBroadcast helps Australians discover TV shows & movies. Our technologies help them enjoy that content on virtually any device.